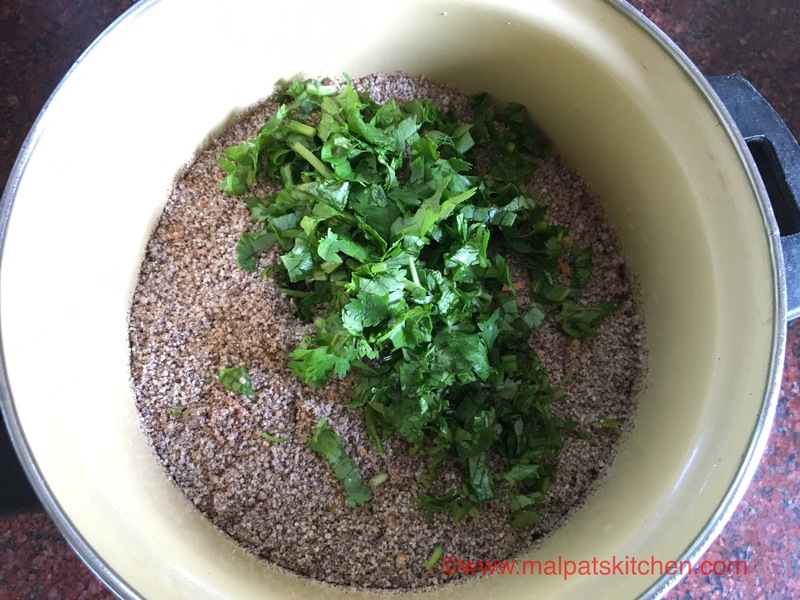 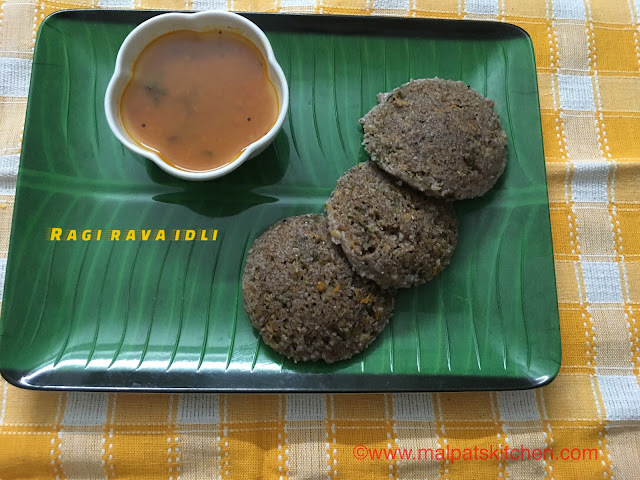 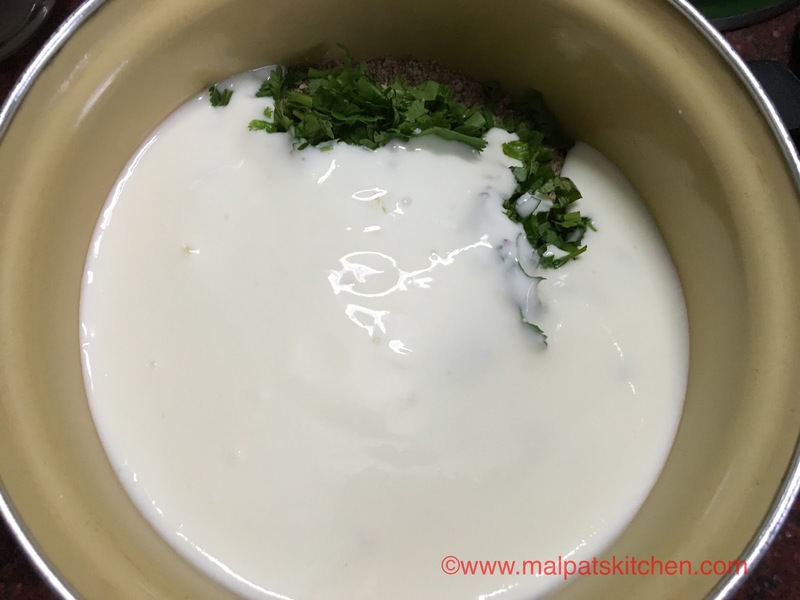 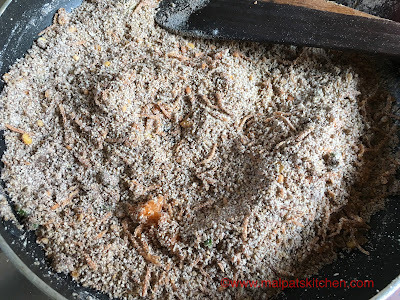 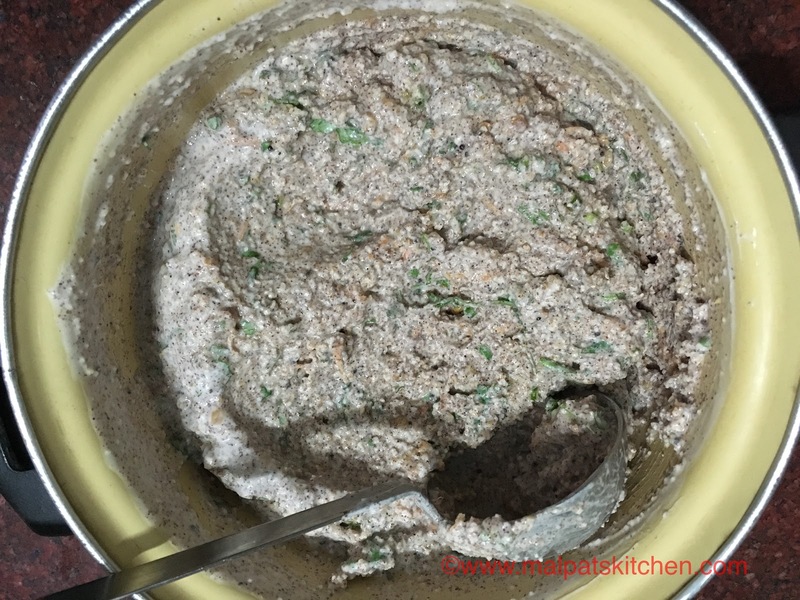 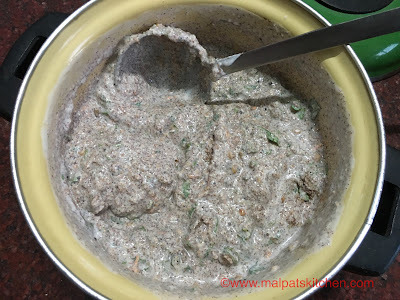 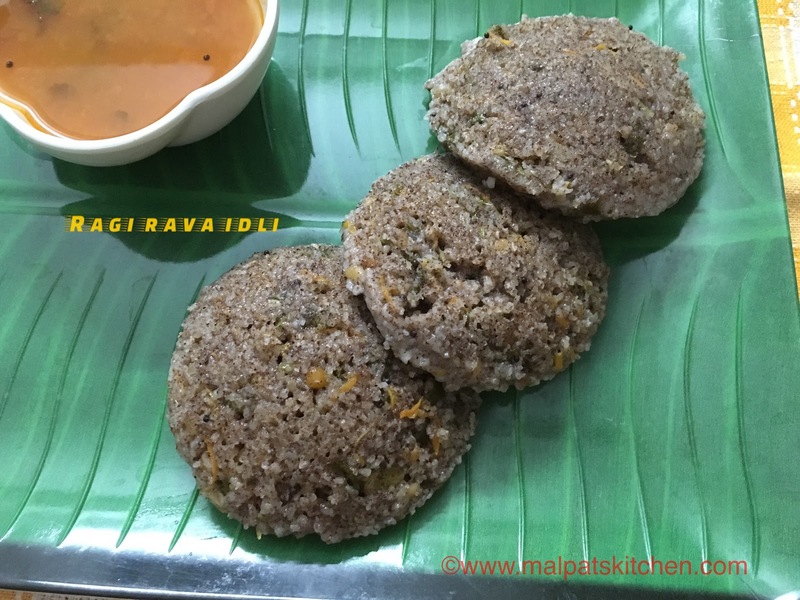 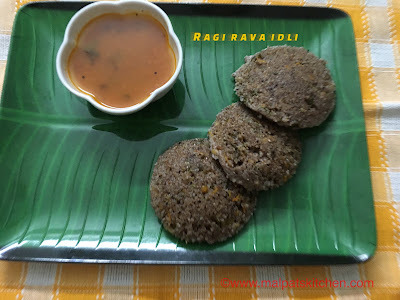 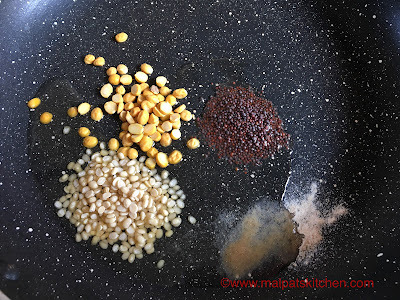 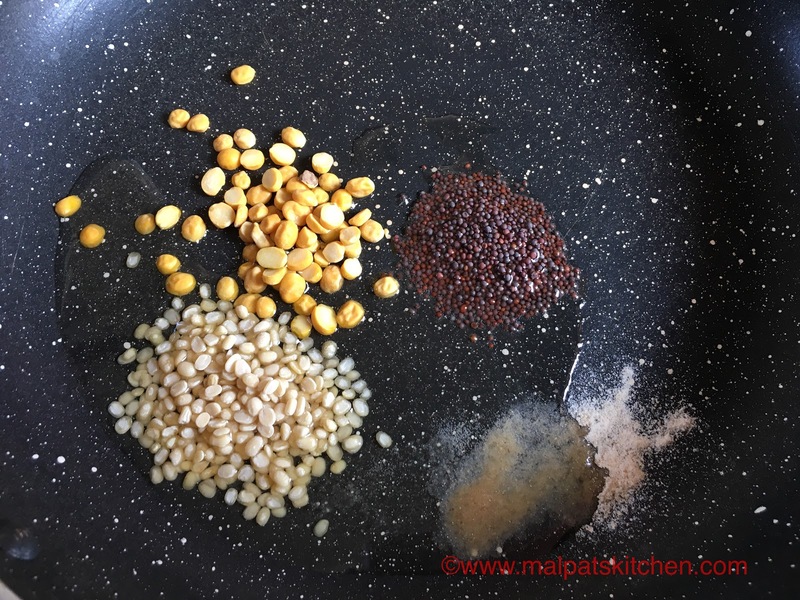 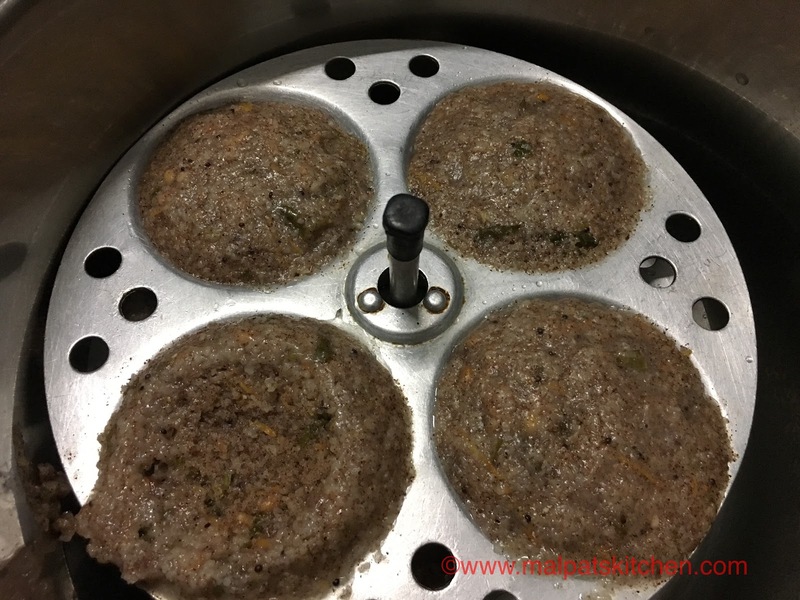 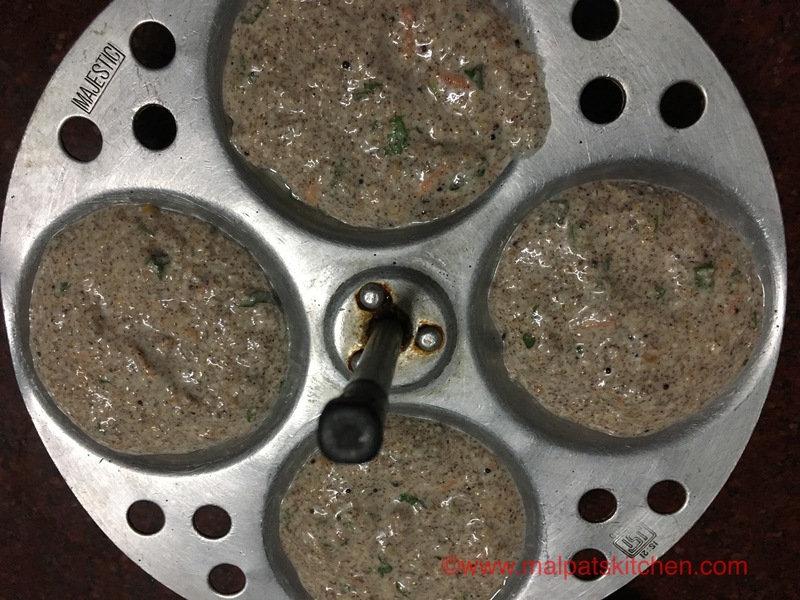 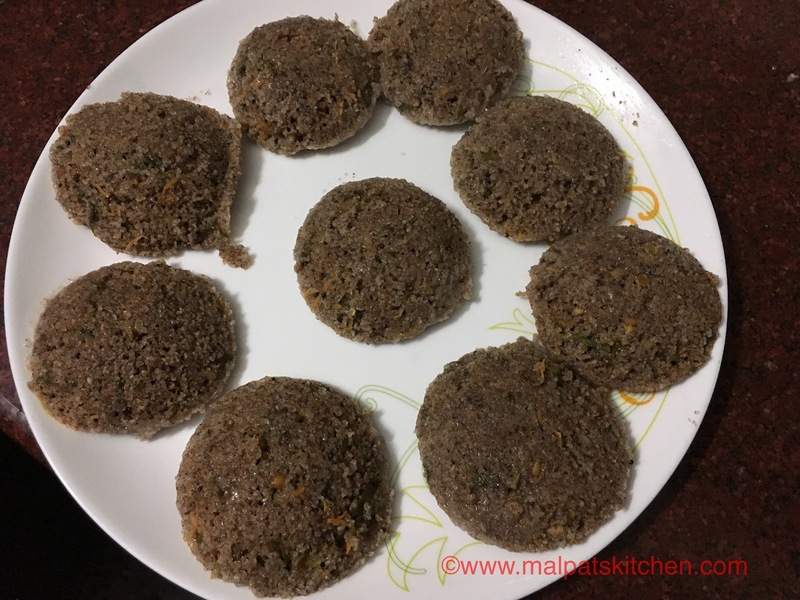 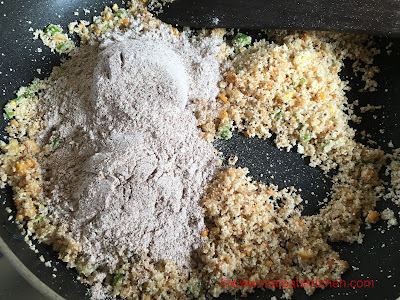 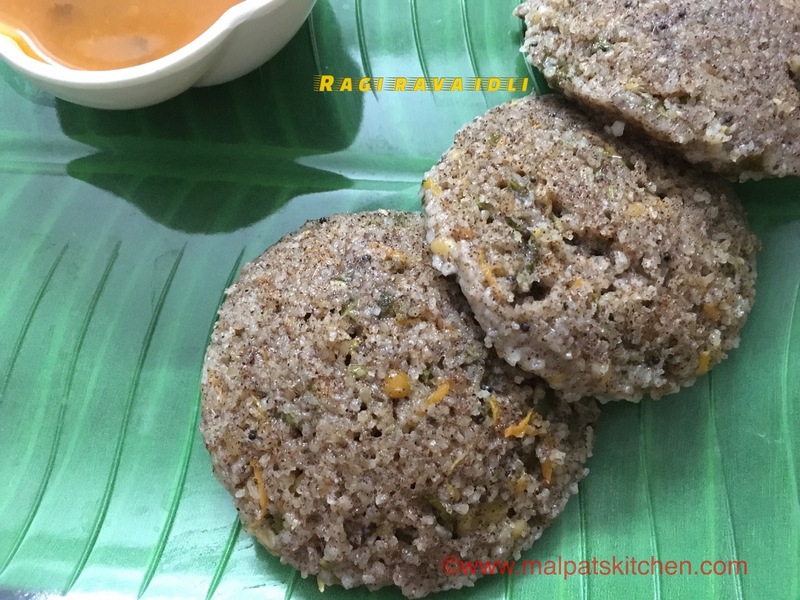 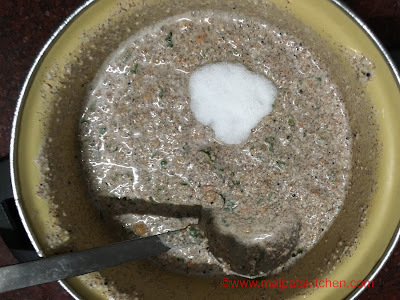 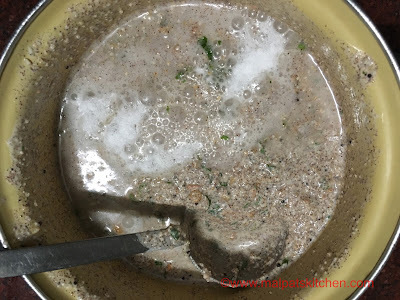 Ragi Rava Idli......a very healthy tiffin variety, with the nutrient-rich Finger millet aka ragi/nachni combined with the power house Cracked wheat & Semolina. A very healthy, soft idli, should be eaten hot. 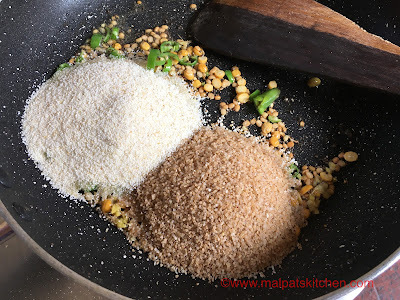 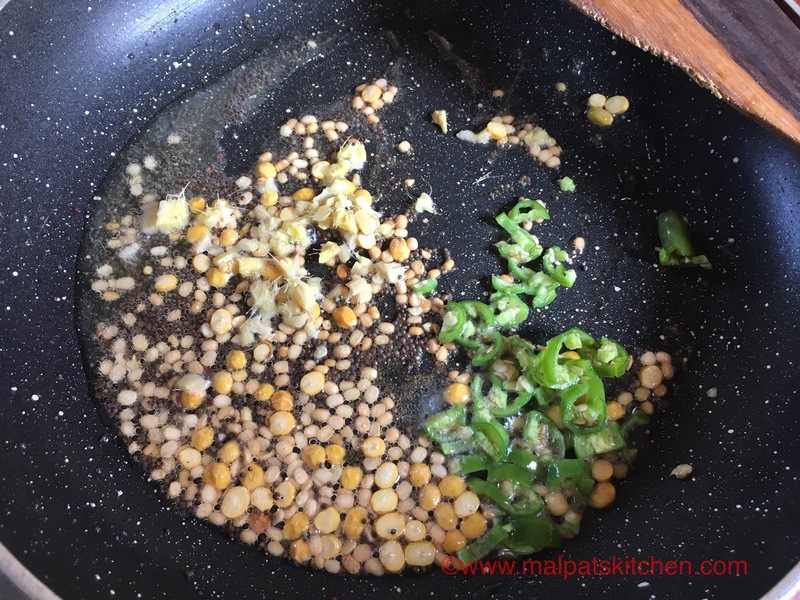 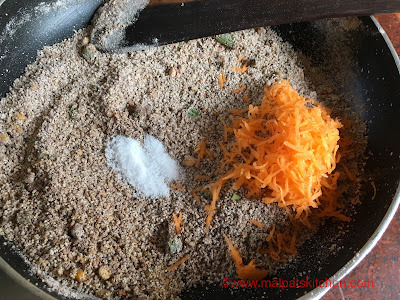 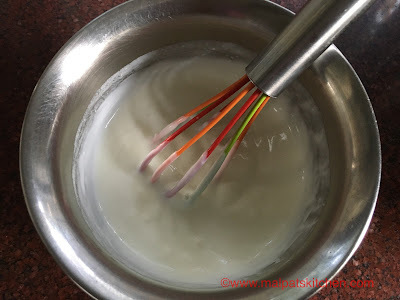 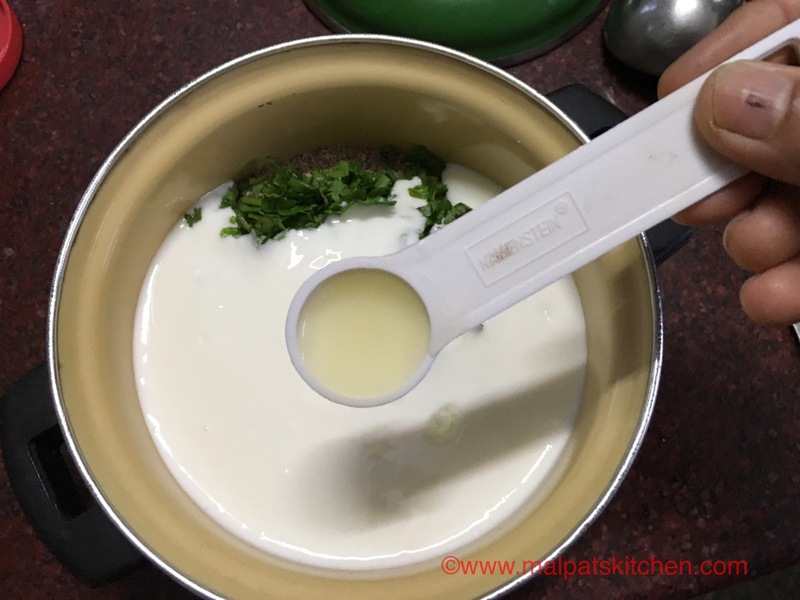 Now, before adding Eno's fruit salt, keep the Pressure cooker with enough water and set it to boil, keep the idli plates greased and ready, then only fruit salt should be added.